You are in four hearts with A432 in your hand opposite the KJ86 in dummy. How do you play the trump suit? You won’t believe the number of ways that exist. 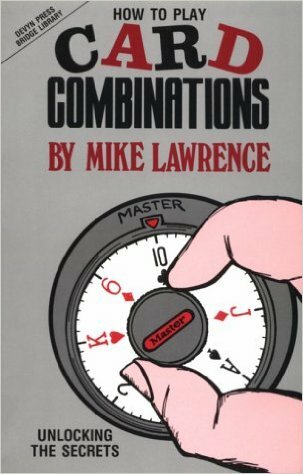 This book looks at common card combinations and shows you how circumstances cause you to change your play from one hand to the next. On a given hand, it might be right to play the ace and then finesse. On another layout, the correct play may be to play the ace and king, refusing the finesse. As you will see, very few things about this game are absolute. How to Play Card Combinations shows you when to zig and when to zag in situations which are not as routine as they may appear.